The Solar Racing Team will be hosting a FEA and CFD workshop for the students. Be sure to come to Engineering 107 from 4pm to 5:30pm on Pie Day to learn about how these simulations can aid your designs. 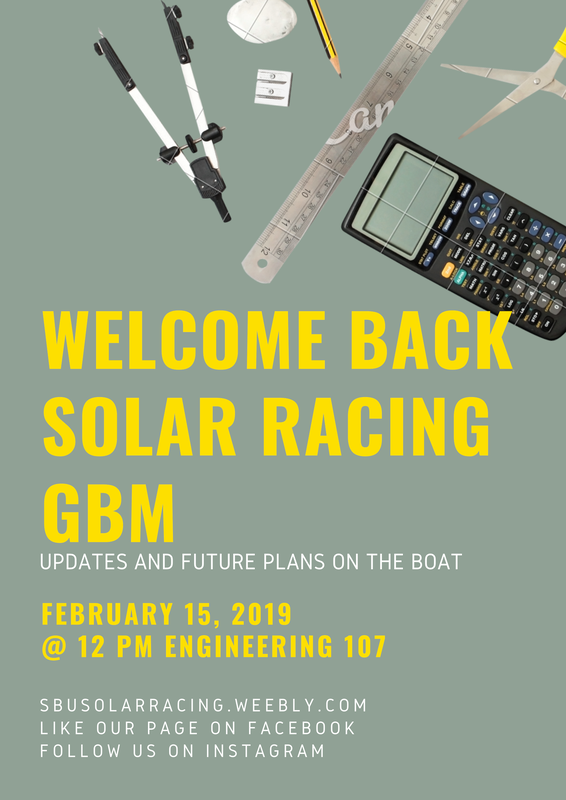 Hey guys, come join us for the general body meeting on February 15 in engineering 107 at 12 pm for the general body meeting were we will discuss updates on the boat and future plans. See you there! ​Thank you to our sponsor Owens Corning. Owens Corning develops, manufactures, and markets insulation, roofing, and fiberglass composites. Owens Corning was kind enough to donate the chopped strand mat for our hull. We are very thankful for their donation. Visit their great website at www.owenscorning.com/. Check out what Owens Corning is doing! Thank you to our sponsor Chomarat. Chomarat is an independent industial group that has become a benchmark in the world of composite materials and technical textiles. Chomarat was kind enough to support the team with Non-Crimped fabric to build our hull this year. We are very grateful for their donation. The company website can be found here: chomarat.com/en/. 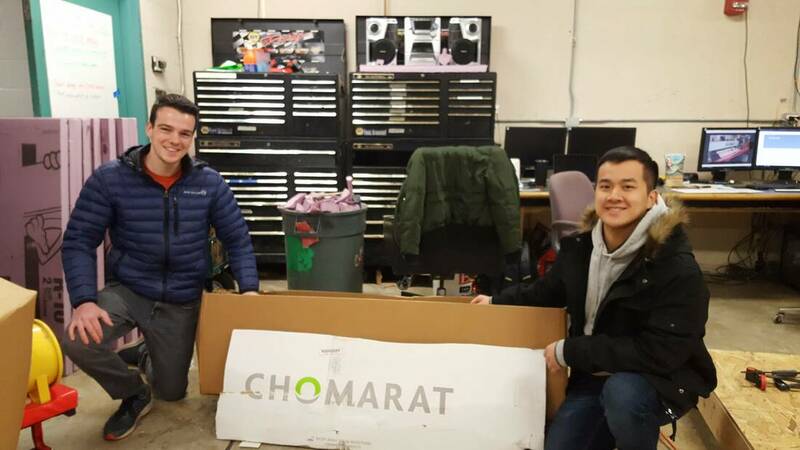 Please check out all the amazing things that Chomarat is doing! The winter break was very productive for the Solar Racing Team. The team cut out Owens Corning foam boards into many boat cross sections. 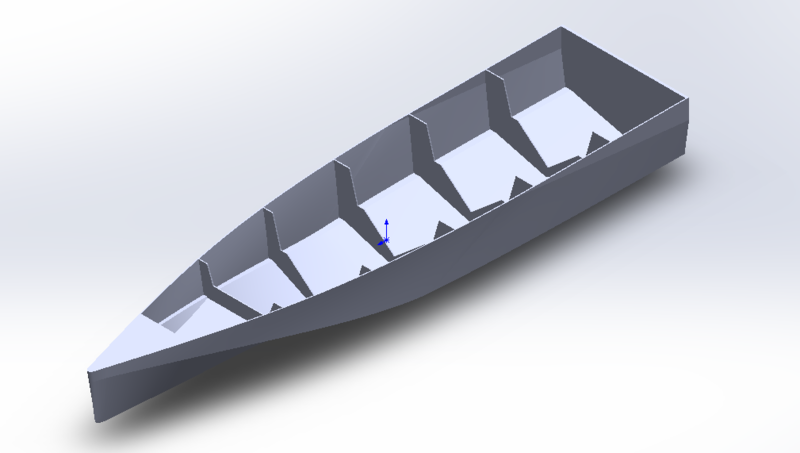 The Stony Brook Research Department also used their water jet to cut out boat cross sectional areas for us. We are grateful for their support in keeping the team moving towards competition. Happy New Years! If you haven't heard, the Solar Racing Team is already beginning to construct the platform for the plug to sit on. 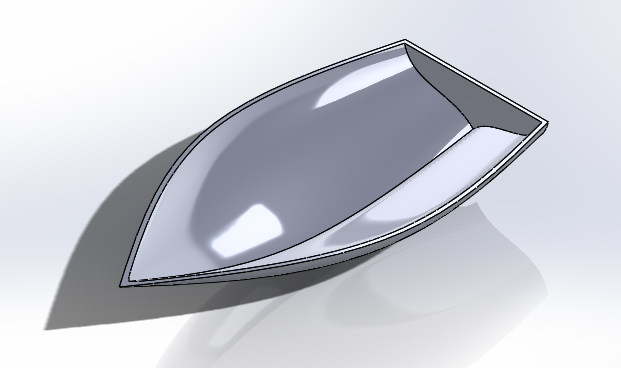 The team is working hard to manufacture the new hull this year. Keep an eye out for us as we will be in the shop over this winter break! ​The Solar Racing Team will be hosting a MATLAB workshop this Friday, December 7th from 3:00 PM to 4:00 PM in Engineering Room 112. This workshop will be an introduction to the software, so anyone is free to come and no prior experience is needed. 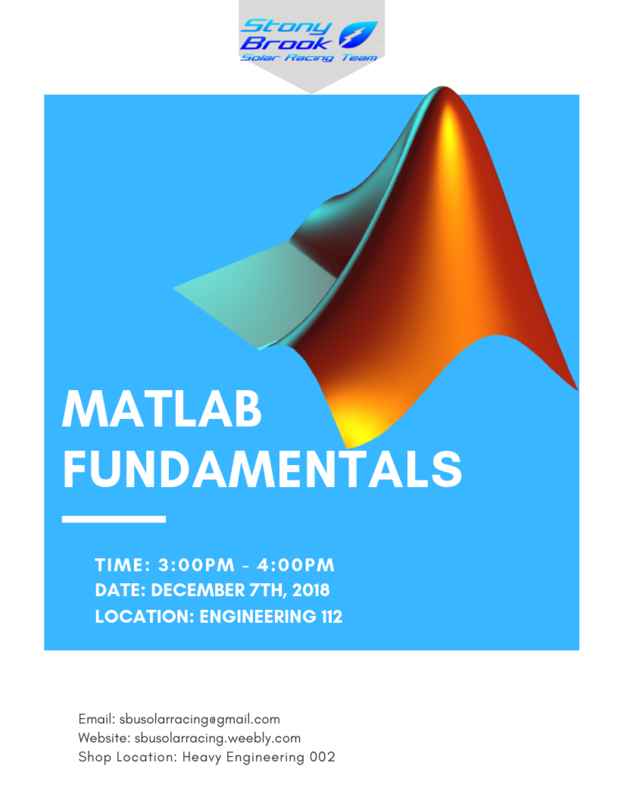 For those unfamiliar with it, MATLAB is used widely for computation, modelling, and visualization purposes in the sciences and engineering, including machine learning, graphics, and data analysis. As many of you have expressed interest in STEM, it is a valuable skill to have in many laboratory and industry settings. Hey guys, thank you for coming to our GBM last Wednesday to learn about the various teams. If you guys missed the meeting you can go to the project page to learn and sign up for each team. In addition, you can go to the calendar and look at when the design teams meet up. Be on the look out for our composite workshop! 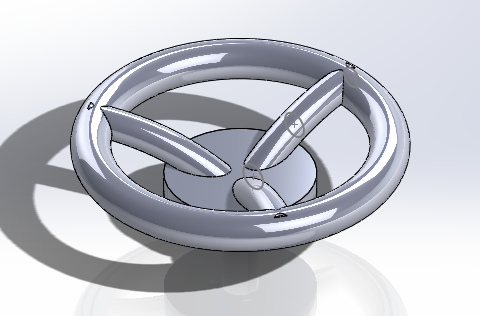 The SolidWorks Workshop has been a great success! Thank you for tuning in our workshop and we hoped that you guys learned a little bit about the some of the features of SolidWorks.